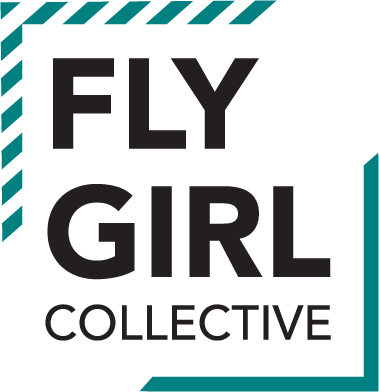 To contact Fly Girl Collective, use the contact form below. Early bird tickets for The Cool Down #2 ends soon! Got yours yet?